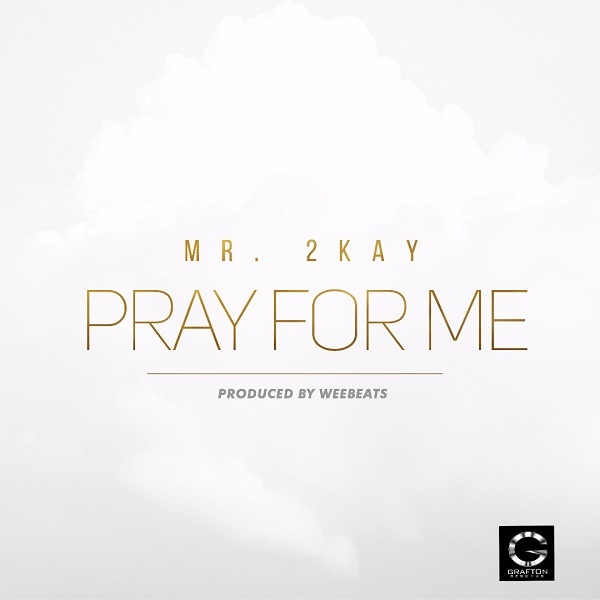 Barely two weeks after his ugly ordeal with armed robbers at Eko Hotel in Lagos, Mr 2Kay has released a new single titled “Pray For Me,” produced by Wee Beats. According to Mr 2Kay, “Pray for Me” was recorded and scheduled for a late November release along with his forthcoming album but the ugly incident has disrupted the plans, hence the need for his label, Grafton Records to push the album release to a later date. Mr 2kay says his last experience only calls for prayers for him and as many that need it. “Prayer is all I need right now and the same goes for anybody that is going through one challenge or the other,” he says. This song is coming on the heels of “Belema” – the first single off Mr 2Kay’s yet-to-be titled sophomore album. The album title and release date will be announced in the near future. For now, enjoy “Pray For Me” and spread the love. Watch the animated Lyrics video as you listen to the inspirational tune. Please share.